Groundwater has often been seen as the underground resource that never runs out. 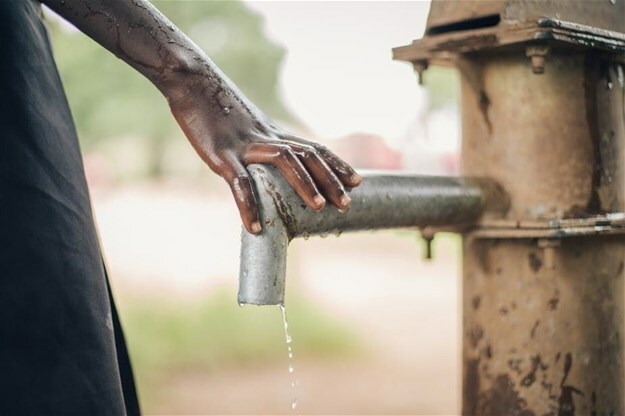 This "out of sight out of mind" attitude means wells and boreholes are indiscriminately sunk and that groundwater is abused by the public and even by governments. This is exacerbated in times of drought and even more pronounced in arid areas. • Artificial recharge. This can be done by means of borehole injection, via a well, or man-made infiltration ponds, which are permeable depressions allowing water to infiltrate into the aquifer. This last means of recharge is managed aquifer recharge, where water is "banked" and can be used later on. It is also used in coastal aquifers, to prevent too much seawater from getting in by injecting fresh water into groundwater reservoirs. This minimises the impact which salt water has on the aquifer and extends the life of the groundwater reservoir. There also needs to be a proper assessment on whether an aquifer can just be better managed – a simple, yet effective, solution that can cut costs and increase the longevity of an aquifer rather than implementing a managed aquifer recharge scheme.